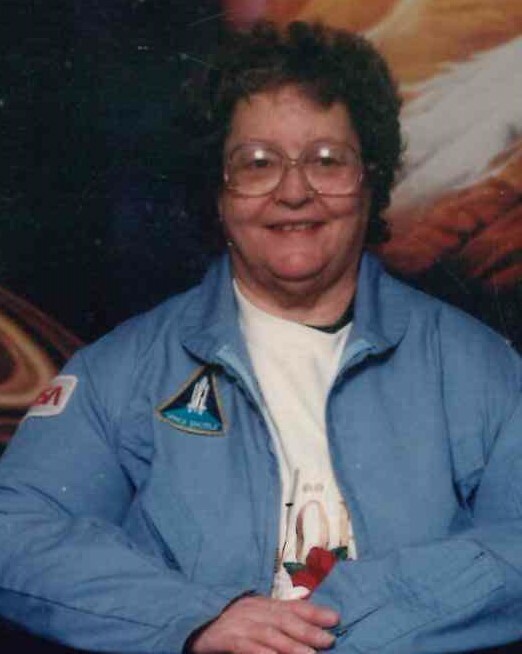 Patricia Ann DiBisceglie, 80, of Oradell, formerly of Rutherford, passed away Tuesday, March 19, 2019. Born in Teaneck to the late Stanislaw and Valeria E. Perlowski (nee Torok). Patricia was married to her husband Vincent for sixty years, sadly he passed away in 2006. They had settled in Rutherford for the last 40 years where they raised their family. Patricia was a legal Secretary and before retiring in 2004 she was employed for over 20 years by Gary Cucchiara Esq. in Rutherford. Patricia was very involved in the Girl Scouts of America; She was a Service Unit Manager and a Cookie Unit Manager.